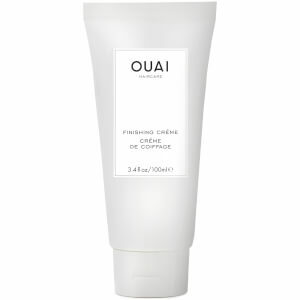 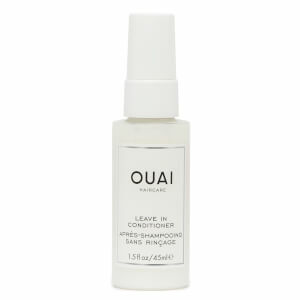 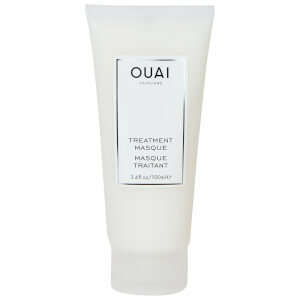 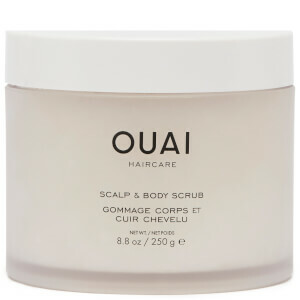 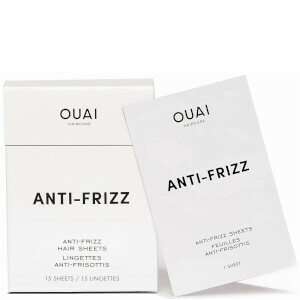 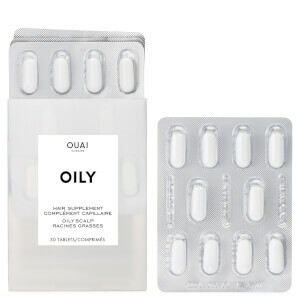 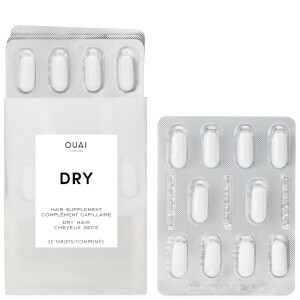 OUAI Haircare, founded by Jen Atkins, is a professional hair stylist who has a string of celebrity clients to her name including the Kardashians. 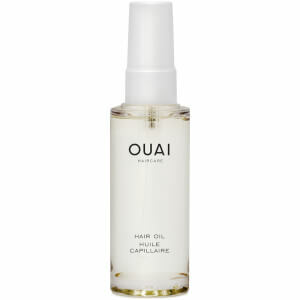 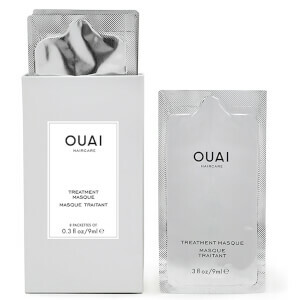 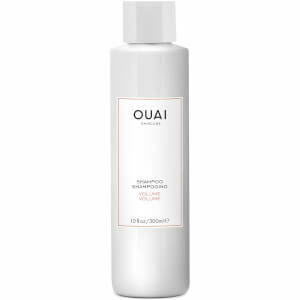 Jen's idea for OUAI is to give your hair "a breath of fresh hair", which has now become a cult choice for many, with products such as the Texturizing Hair Spray, Dry Shampoo Foam and Clean Shampoo taking centre stage and becoming a staple in many people's hair care routines. 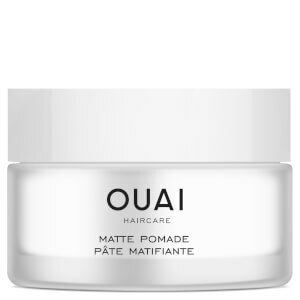 Formulated without harsh chemicals, and using only the very best ingredients, each product has the same divine fragrance; perfectly created to layer into your hair and infuse it with a scent that lasts for days.